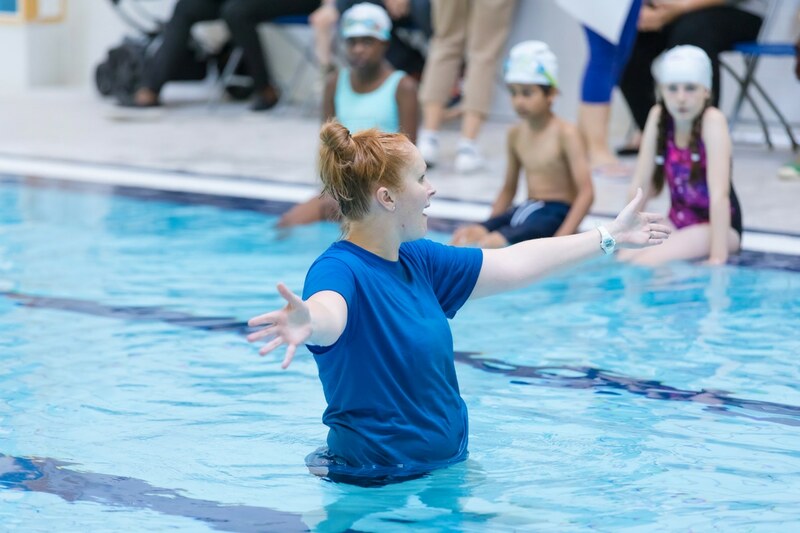 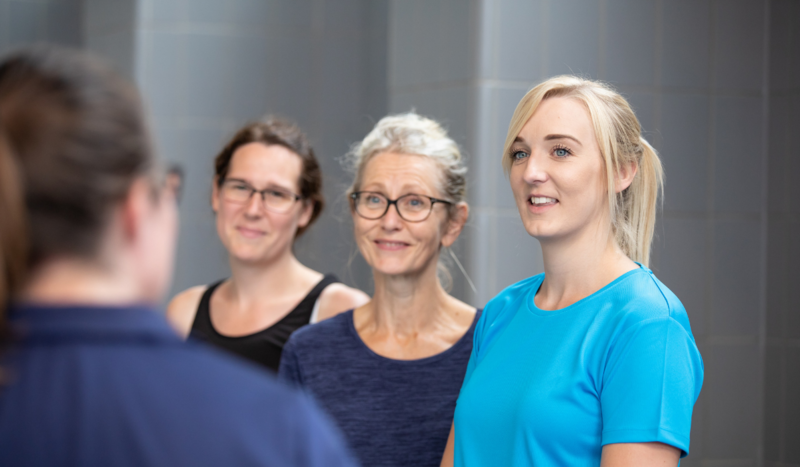 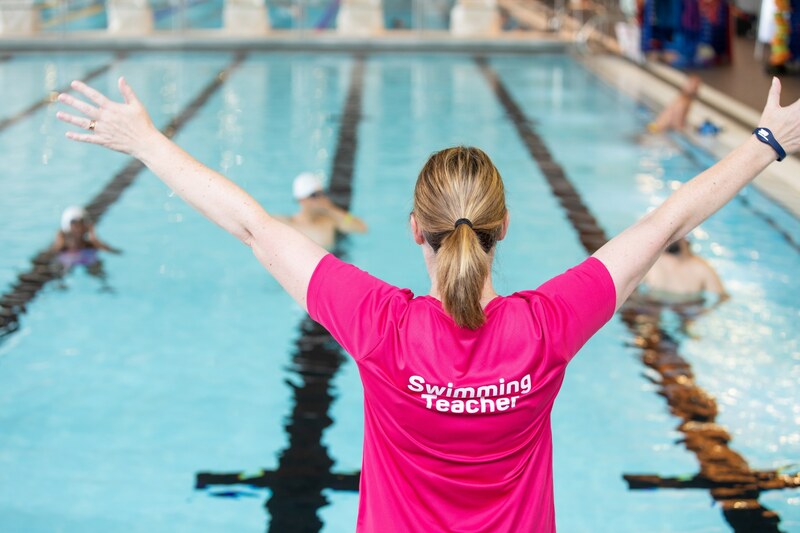 We have a number of free online resources and CPDs to help you develop your knowledge and skills as a swimming teacher. 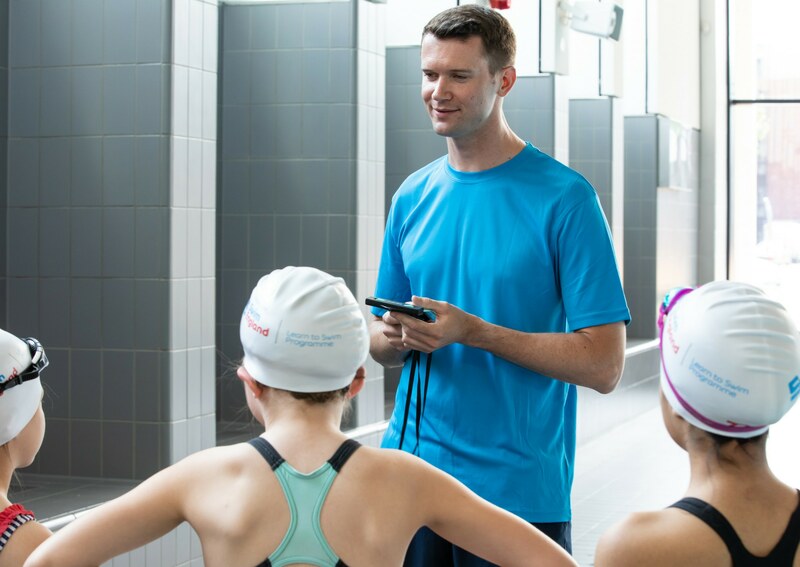 Interactive online resource providing swimming teachers with guidance on how to use mobile devices safely and effectively. 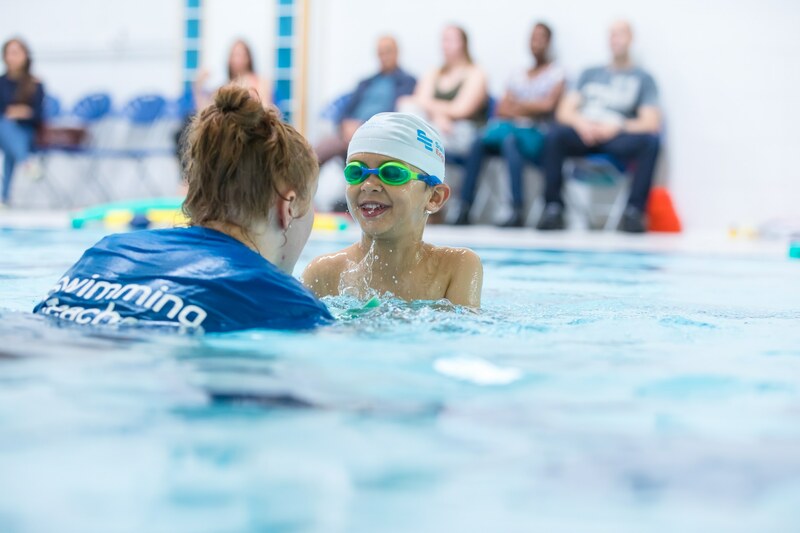 How to ensure that deaf and hard of hearing young people are fully supported in accessing swimming lessons and training sessions. 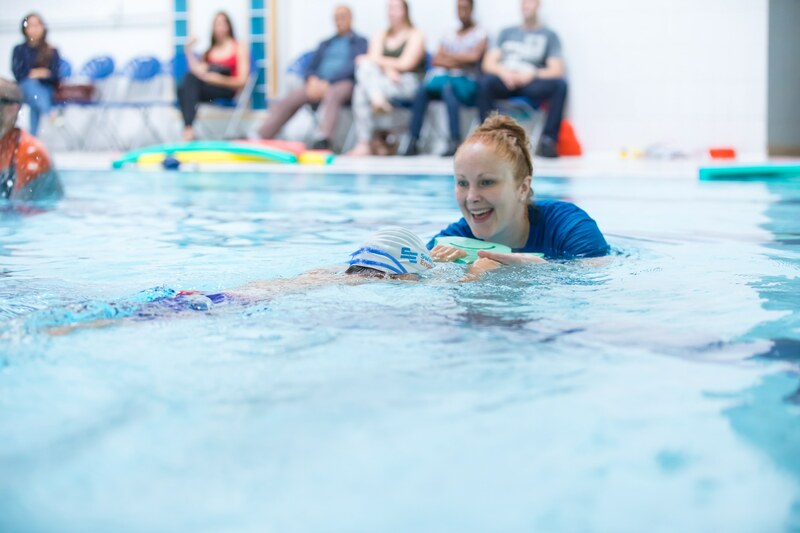 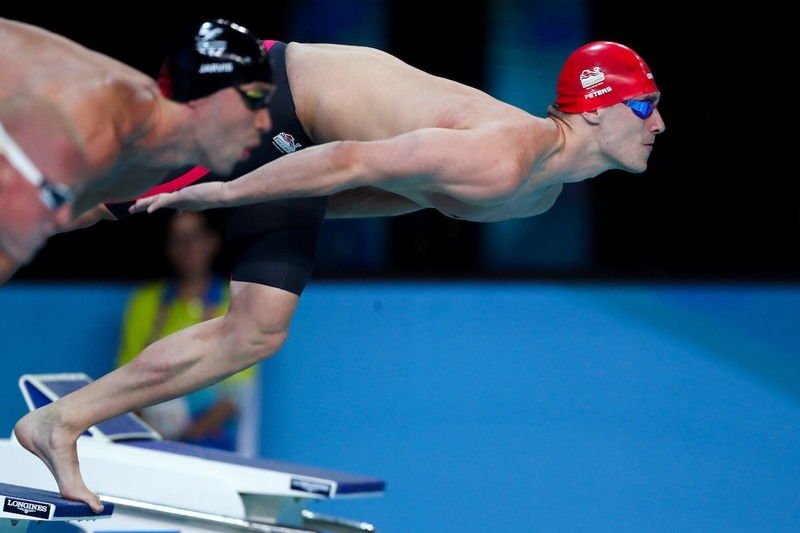 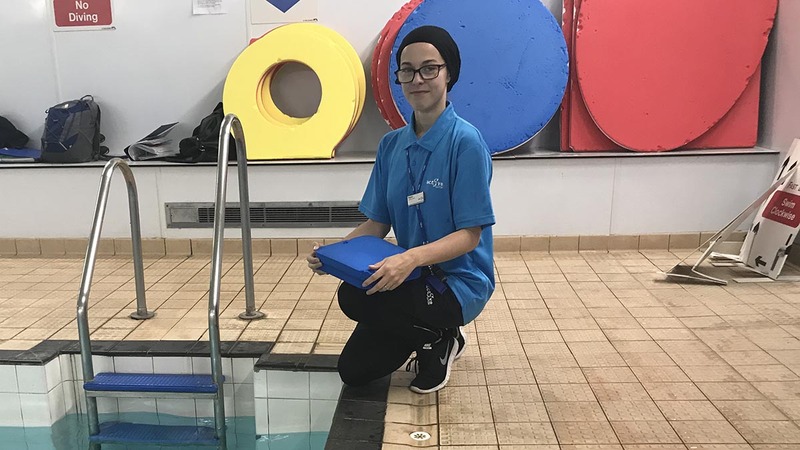 This free online learning will help you understand visual impairments and how to support and include those with a visual impairment in swimming activities.